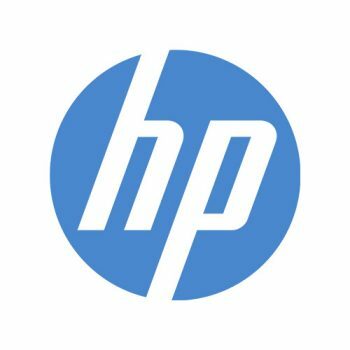 HP is a multinational information technology company that specializes in developing and manufacturing computer products, designing software, and delivering services. KRS IT Consulting is an official HP partner, allowing us to sell and sponsor their products to your business. Microsoft is a multinational corporation and one of the most recognizable companies in the world, responsible for developing, manufacturing, licensing, and supporting computer software and personal computers, as well as the Windows operating system. 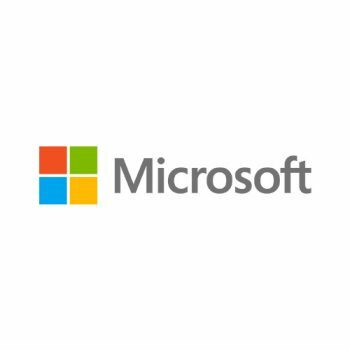 As part of the Microsoft partner network, KRS has free reign to use Microsoft products for any of our clients. 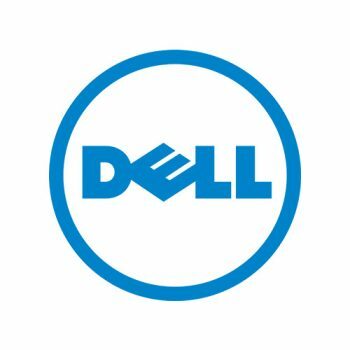 Dell is a multinational computer technology company that develops, supports, and repairs computers and related products and services. They also sell personal computers, servers, data storage devices, software, and many other products. As a partner, KRS has the ability to sell and license Dell products for any of our customers. Max Focus is a developer of webmail and security, network security, and archiving computer software. Their products include software for filtering spam and viruses from email as well as monitoring and scanning networks for security purposes. KRS utilizes many of these products for our customers. 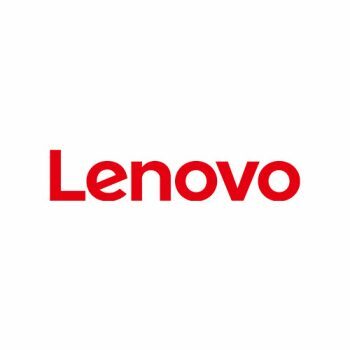 Lenovo is a multinational technology company that designs, develops, manufactures, and sells a wide range of computers and products, including personal machines, tablets, smartphones, servers, and much more. KRS utilizes its partnership with Lenovo by securing many of their products for our client base. Cisco Systems is a multinational corporation that designs, manufactures and sells networking equipment. They have been in business for over 20 years, and as one of their partners, we use their products with our customers. The Ascii Group Inc. is an IT Provider, which has helped thousands of companies reach their goals through a variety of programs, tools, preferred pricing and best practices.